The scientific-production enterprise “RDM” was founded in 1993 by the former employees of All-Union Scientific Research Institute of non-destructive methods and means for quality testing of materials and products, who had a long-term operational experience in the field of ultrasonic flaw detection. The enterprise is engaged in working out, manufacturing and delivering the means of automated high-speed, mechanized and manual ultrasonic quality testing of technical objects of railway transport. Today more than 6000 flaw detectors of RDM series are used at the CIS and Baltic railway networks. More than 500 000 pieces of piezoelectric transducers of various types have been produced. 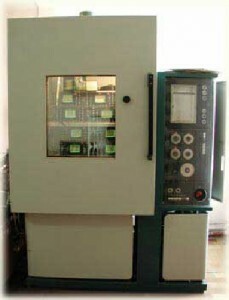 The enterprise production basis allows to perform a complete technical cycle of both producing and testing the production. All “RDM” production has obtained Quality Certificates from the governmental standardization authorities of Moldova, the Russian Federation, Ukraine, Belarus and Kazakhstan. Our HR policy consists in combining the experience of specialists of the older generations, involved in ultrasonic flaw detection, and the energy of the young professionals. The scientific–research department consists of seven professionals, who have 25 years of experience in the field, and a group of young engineers-developers and IT programmers. Our employees are the basis of our success and the guarantee of our future achievements. Our technical policy consists in creating a range of devices that provide all the variety of railway testing: from devices that can be installed on the mobile means of diagnostics, to devices of manual testing. Our goal is to increase the survivability of our devices and resistance against the destabilizing factors of natural and technogenic origin. Our devices are resistant to the influence of a wide range of ambient air temperatures from minus – 40 to plus + 50, are protected from dust and water penetration, and also from electric interferences. Our quality policy consists in creating a system of quality management on the basis of ISO 9001-2008 standard. Our motto is “Never compromise to the detriment of quality”. 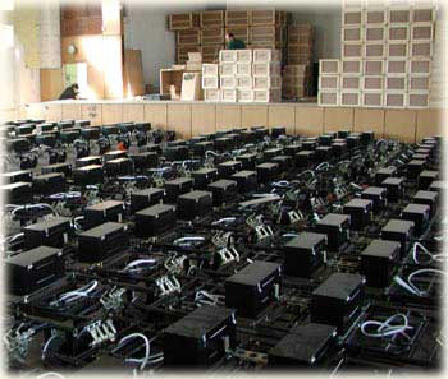 All “RDM” devices pass climate tests, vibrostand tests, and tests that show resistance of insulation to the breakdown voltage. Only after passing all these tests, the devices get to the stock of the finished production. After being accepted by the Quality Control Department, the devices pass the acceptance tests of the Moldavian Governmental Standardization Office representatives. 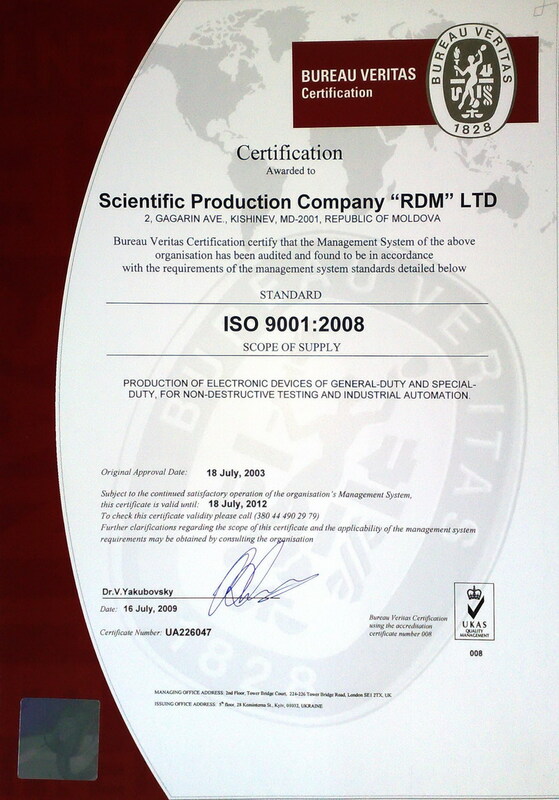 In July 2003, the London bureau Veritas (BVQI) performed at our enterprise the certification of management control system according to the ISO 9001:2000 standard. The scientific-production enterprise “RDM” obtained the certificate of conformity of quality management system N 197007. Our marketing policy consists in total care about the interests of our customers and partners. We do our best to be closer to our consumers and for this reason we have established regional offices in the Russian Federation, Ukraine, Kazakhstan and Bulgaria. The regular visits of our top professionals to different railways for training the flaw detector operators and exchanging experience, is a common practice for “RDM”. Every autumn in Chisinau we organize seminars of exchanging experience in operating the RDM series flaw detectors, where we meet with our major customers. It’s their experience, knowledge, wishes and wise criticism that help us to improve our production. We participate in different expositions and seminars, relevant to the interests of our enterprise and our customers. We have also developed computer programs, educational films and posters that help the consumers to study and master our products. Scientific production enterprise “RDM” constantly expands the scales of its activities. We are open for new business contacts and invite all the interested persons to collaboration and development of partnership relations. The partnership is possible both in the field of common projects, and in distributing RDM production while creating an effective distributive network. We are open to your questions, suggestions and wishes. 2010 SPE «RDM». All Rights Reserved.